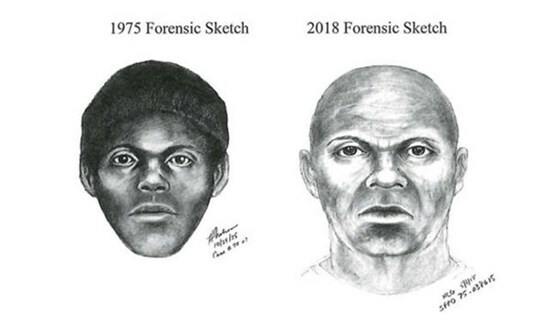 San Francisco police released a new sketch Wednesday [February 6, 2019] showing what a serial killer who targeted gay men in the 1970s could look like now in hopes of getting a break in the cold case. The killer was dubbed the ‘Doodler’ after he told a person who later became a victim and survived that he was a cartoonist. The AP report via KMRG (Tulsa). 25 queries in 0.177 seconds.